The House Centipede can be a very intimidating sight to see in your home. These arthropods have up to 15 pairs of legs with the last pair being as long as their body. With all those legs to propel them, they move very quickly and frantically. This can be very frightening for home owners. The house centipede has the ability to bite but this is uncommon. They are found in warm damp areas and can be seen indoors or outdoors under logs and rocks. We can handle your house centipede control. 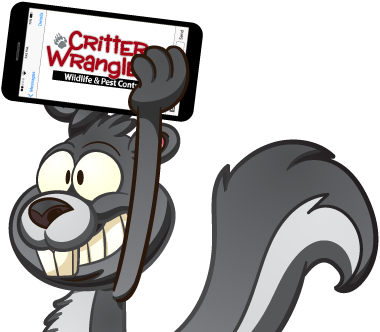 Contact us, Critter Wranglers! In most cases we can give you an estimate right over the phone. We make House Centipede removal easy and affordable. Whether it’s a onetime removal of wildlife or you’re in need of a monthly pest control service, we’ve got you covered. With over 35 years experience, there isn’t a pest problem we can’t handle. We service private residents, commercial spaces, and municipal accounts.